Following yesterday’s news that the OlliOlli games are Switch-bound, a trailer has come in for OlliOlli Switch Stance. Watch it below. 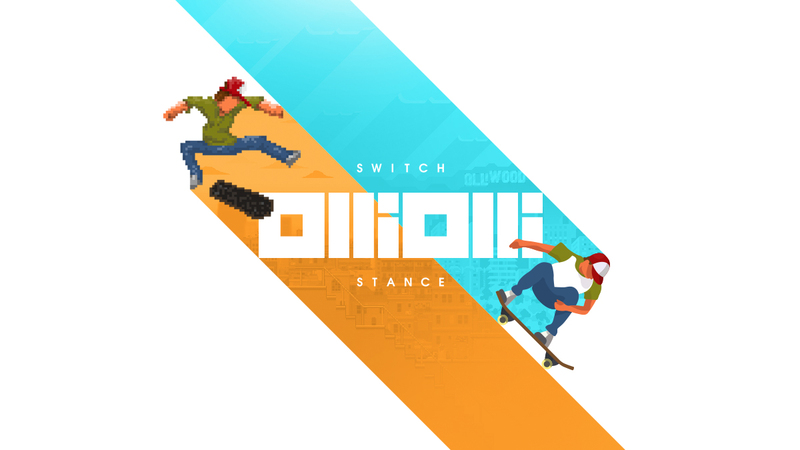 OlliOlli Switch Stance launches February 14. OlliOlli and OlliOlli 2 may have a chance of coming to Switch. On Twitter, Roll7 put out a tweet noting that the team is thinking about porting both titles to Switch. It could be considered “even more seriously” if the tweet below receives 500 likes. 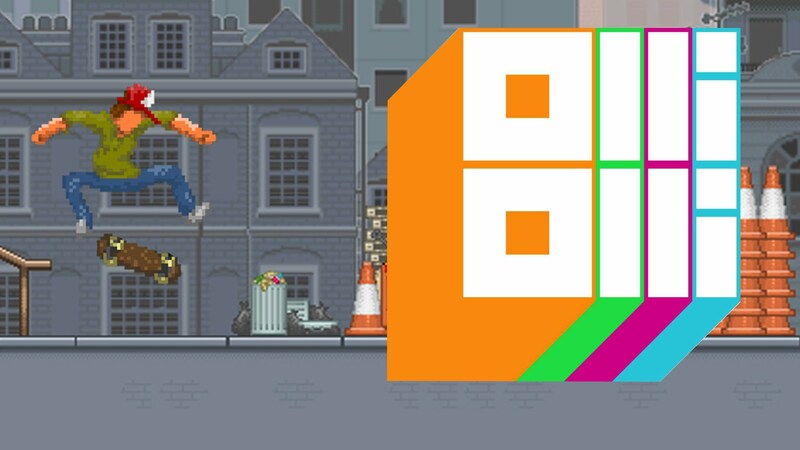 The first OlliOlli came to both Wii U and 3DS in 2015. The sequel never made it to any Nintendo platform, however.